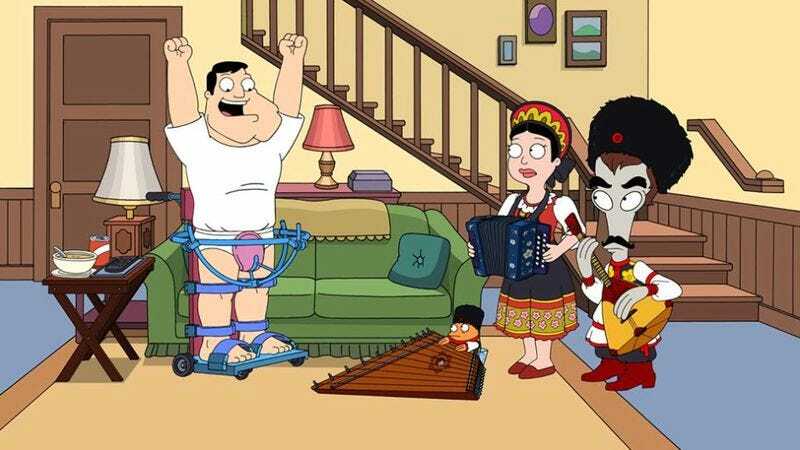 According to Deadline, TBS has ordered two more seasons of American Dad, the Seth MacFarlane show that we choose not to review just to spite its fans. By our count, this will bring the show up to 14 full seasons, but it’s 15 if you count the three-episode 11th season that aired on Fox just before it made the move to TBS. That makes this all weirdly confusing, though, so we’re open to just pretending that the three-episode season was a dream and leaving it at that. Agreed?